Down in the buy/sell/trade forum, I'm offering a Zim Mfg. No. 122 flathead motor valve spring compressor for postage:http://www.papawswrench.com/vboard/index.php?topic=24398.0. If I don't get a bite by February 16, it goes to the Habitat ReStore, where 1% of the customers will know what it is. Do you have a picture of it. I may have a need for it. I've got one of those I used a lot in the 70s early 80s. I worked on forklifts and there are a lot of old flat head engines out there. I'm gonna pass. I have one very similar to that and I am looking for a straight one. I found this one at an estate sale in Sonoma this morning. I think Bill might have planted it there for me to find! Then, when you've got it running perfectly, contact me, and I'll come ride in the passenger seat. *Not likely a near cousin, although we live in the same county! Are you related to the folks who had the grocery wholesale company in Santa Rosa some years back? 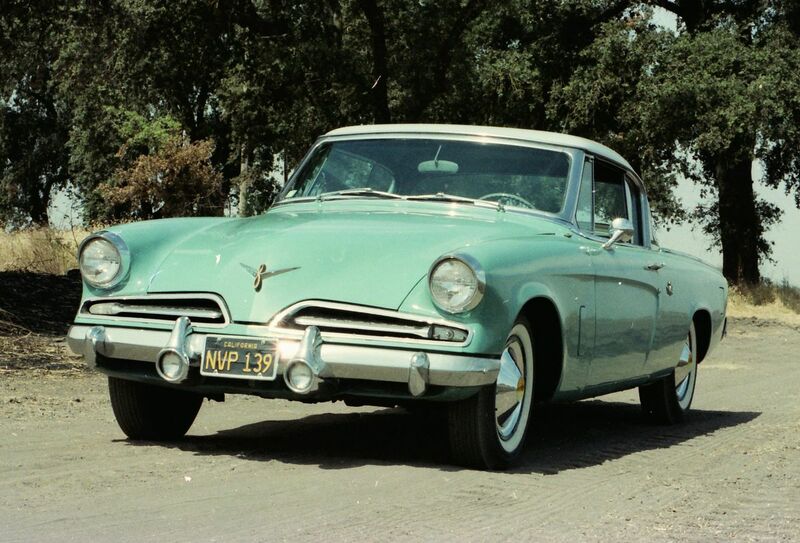 I like that Studebaker! I suspect that if I ever get it together to work on my Jeep, that flathead spring compressor might actually come in handy. I don’t think that our side of the family ever had a retail business in Santa Rosa but I’ve heard about a gold mine in Hornitos. I’m afraid all the gold is long gone. Yes, if your Jeep has the L134 "Go Devil" engine, you might find it helpful. I've never worked on that motor, but the photo implies pretty tight quarters in the area where you'd be doing valve spring compressing, and the angled nature of that particular Zim compressor should help get to the cam follower "bays."